Floor preparation using large concrete diamond grinder machine , or concrete shot-blasting depending on condition of slab. Small crack/divot repair prior to the epoxy coating. Decorative Chip Flakes for an anti-slip profile. NO up-charge for full/heavy chip flake broadcasts. 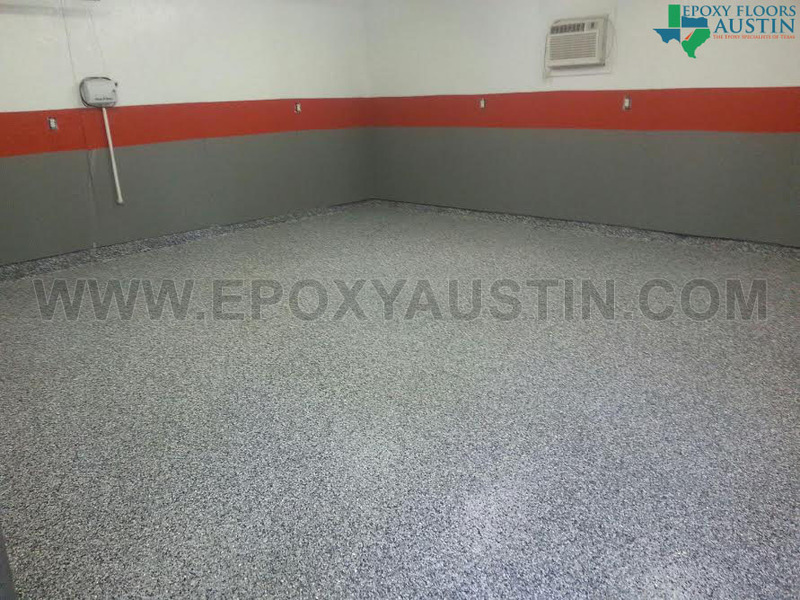 Commercial Grade Materials for a long-lasting, durable, epoxy floor coating. Proven reputation for high quality, high value work. 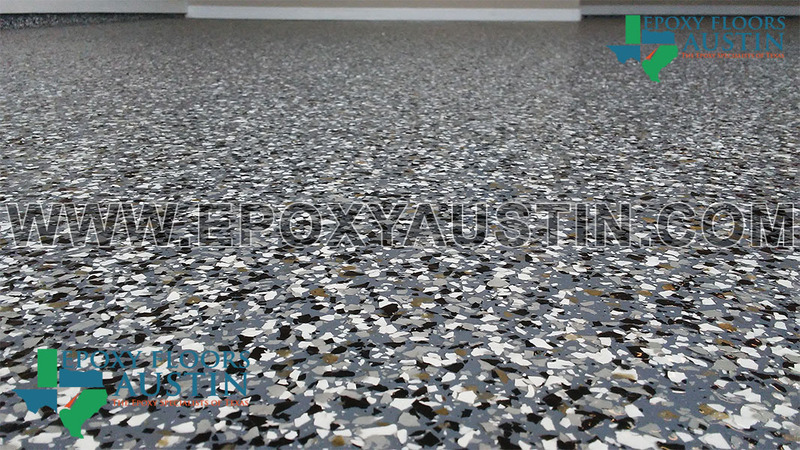 Starting at $1099.99 Commercial Grade Epoxy Resinous Flooring with decorative chip flakes. Standard 1 Year Warranty. Ideal for those who want the most cost-effective way to dramatically improve their homes “curb appeal”. Our Most Popular Option! 2 Car Garage Starting at $1,995.00. One-Day Installation. 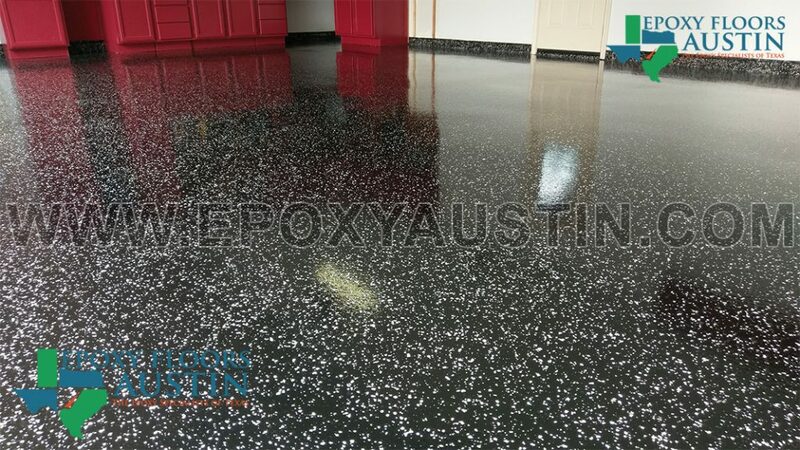 Commercial Grade 100% Solids Epoxy Resinous Flooring with decorative chip flakes, topped with aliphatic polyurethane clear coat. Industry leading, extended 3 Year Warranty included. Our most popular option for good reason. 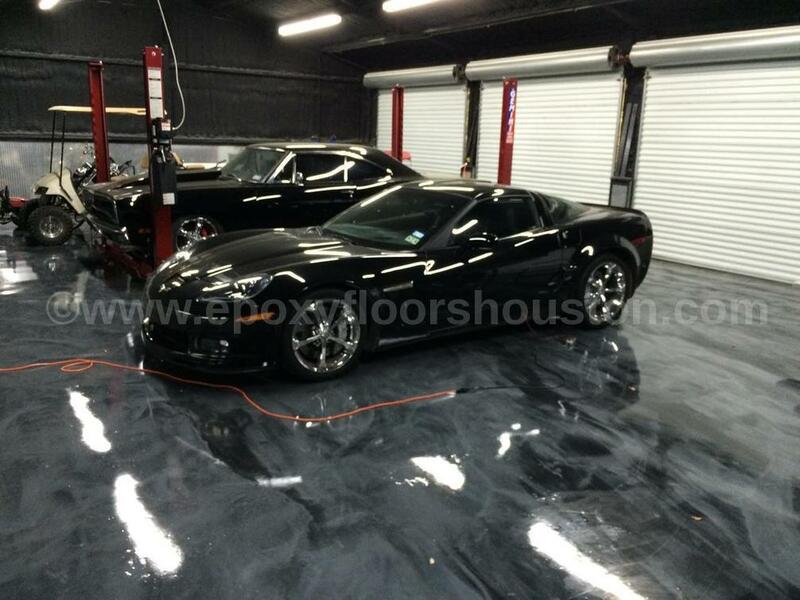 The polyurethane clear coat helps prevent staining and fading, adding years of longevity. For more images of our Silver Package, view our image gallery. 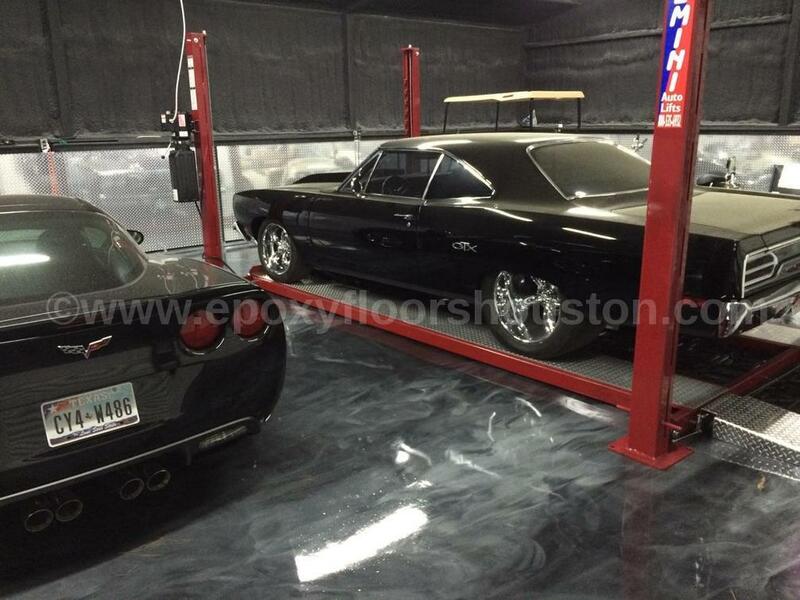 Garages larger than 2 cars, please call 512-956-8090 or email us for a fast, free quote. 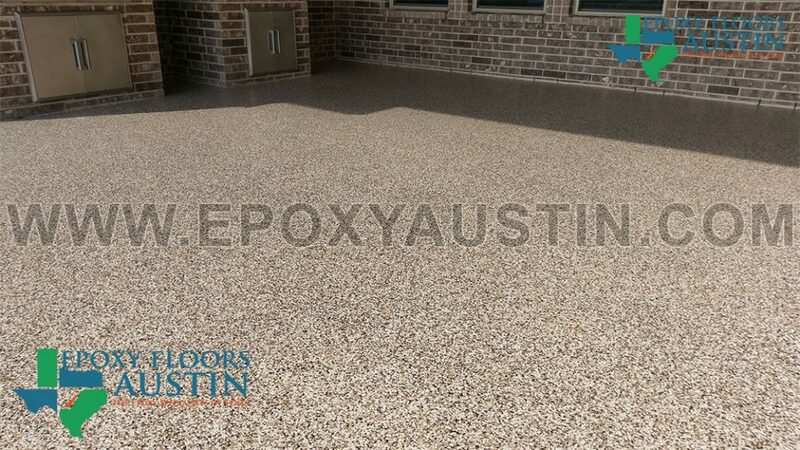 **Removal of previous coating, inclement weather, or slabs in poor condition may add an additional day to the installation. For more images of our Silver Package, view our image gallery. 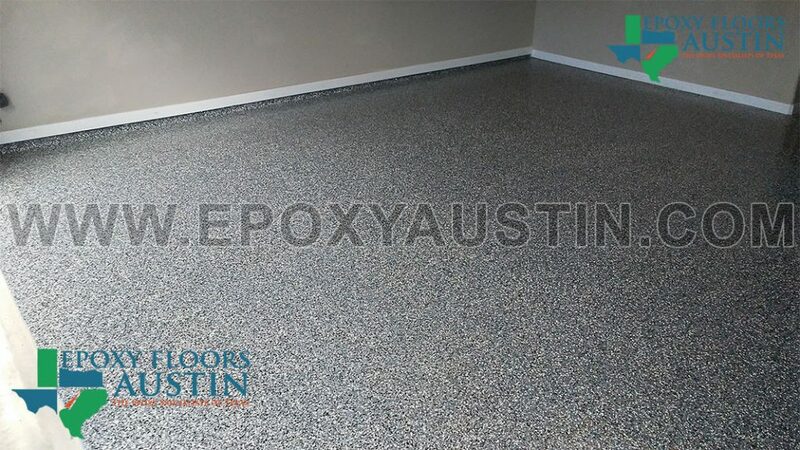 Starting at $3.996.99 - A masterful, blend of high solids epoxy and metallic pigments that produce a marble-like floor that dazzles with beauty. Commercial Grade materials. Extended 3 Year Warranty. 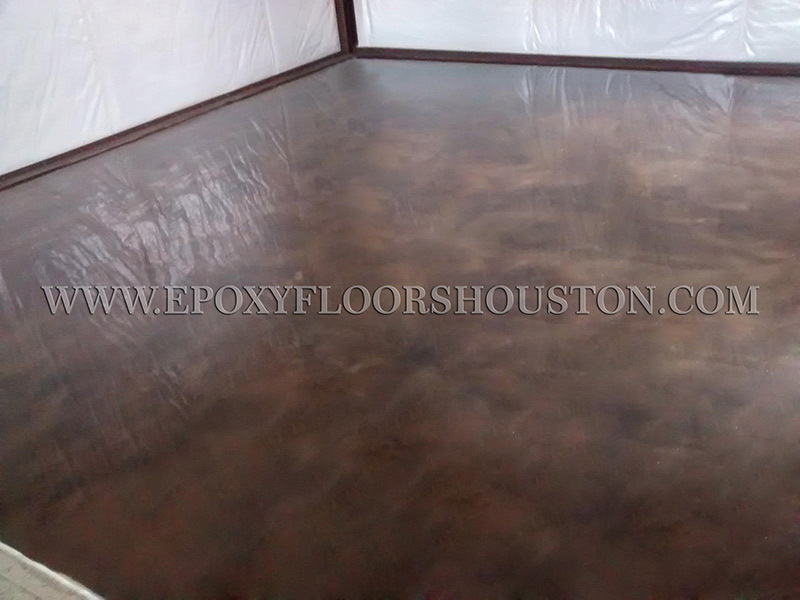 Pricing includes complete floor preparation, materials and labor. Cure time is 24 hours before walking, and 72 hours for vehicles. Call us to today and lock in your promotional pricing! For residential projects, payment is due upon completion of job and customer approval. All major credit cards accepted. 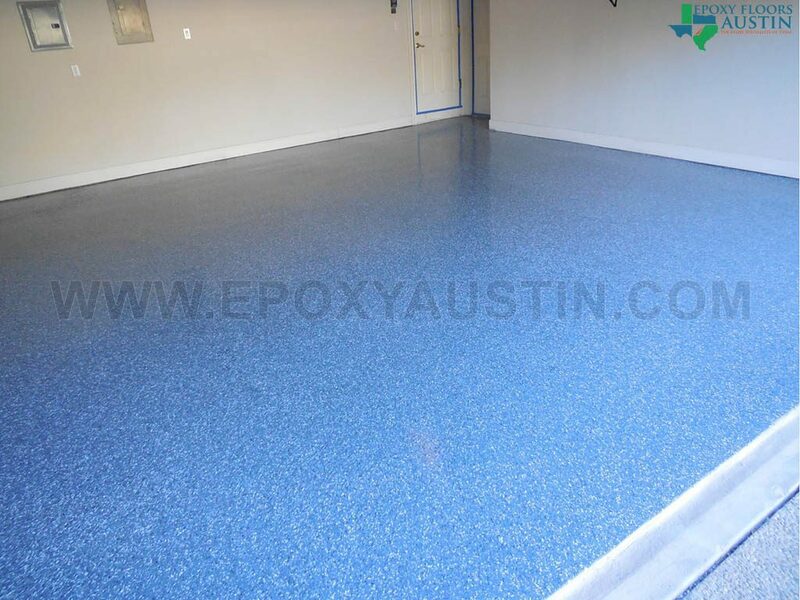 Our warranty covers normal wear and tear of an epoxy coating on reasonably maintained surfaces clear of heavy stains or slab defects. We are not responsible for slabs with outstanding issues, out-gassing, or moisture vapor transmission. “Hot tire pick up” damage is covered under warranty on sound concrete slabs. 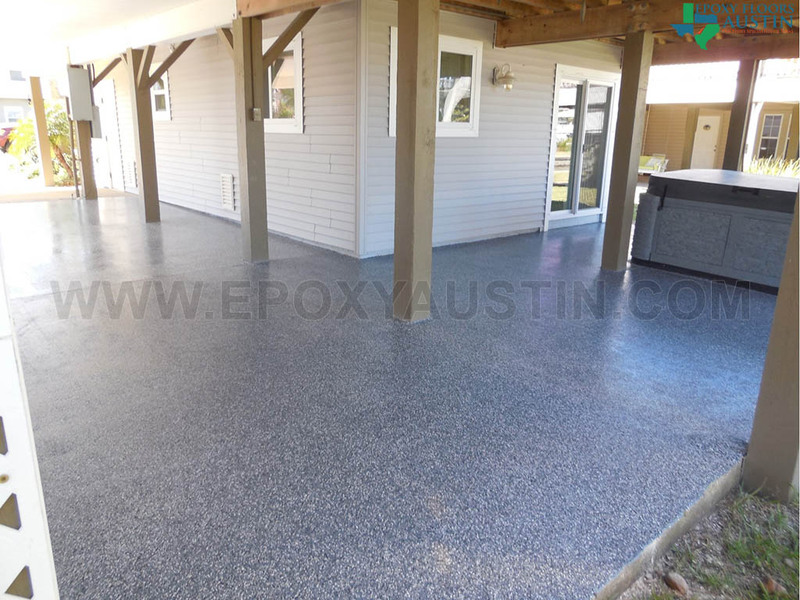 Please use a mild dish soap and a scrub broom, or a low PSI pressure washer to routinely clean surfaces with epoxy coatings. 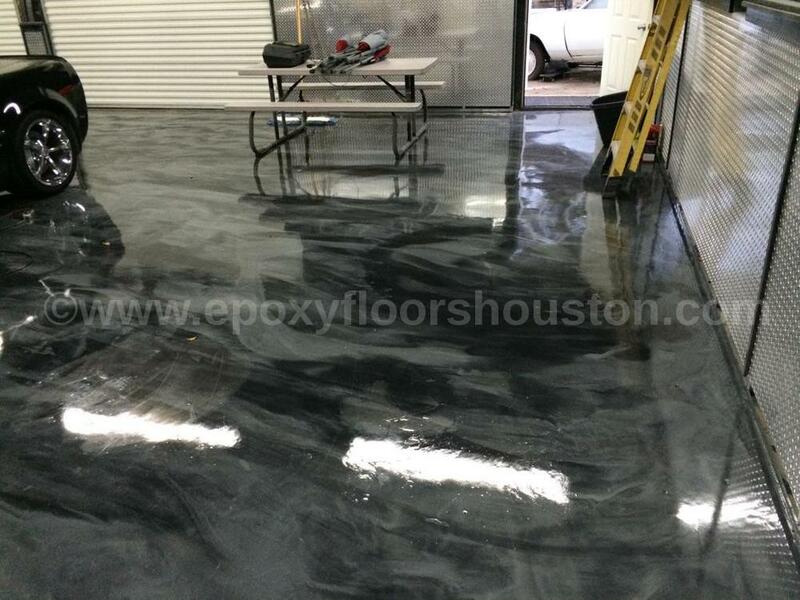 Although fluids will not penetrate an epoxy coating, spills should be addressed immediately. If not addressed promptly, stains may occur if fluids are left sitting on the surface. Occasionally we offer special promotions. These promotions cannot be combined with our online coupon or Angie's List discount.